Elegance and class best describe Waverley #1. 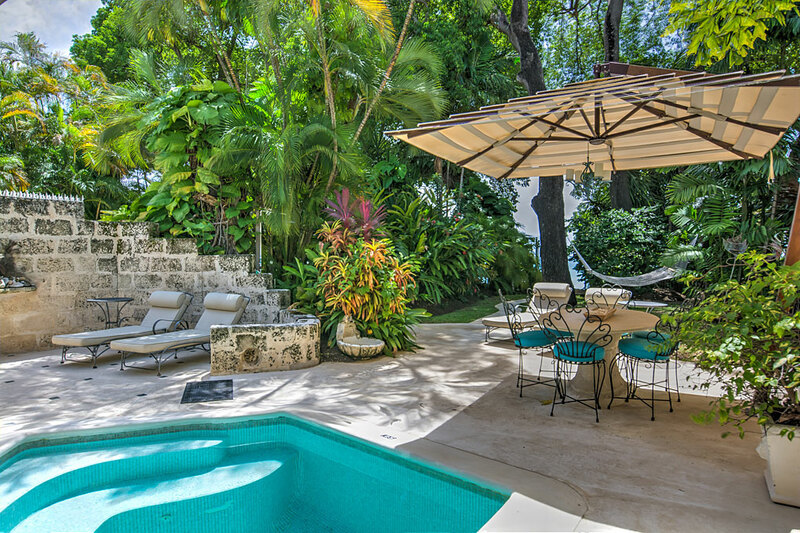 Set within a tropical beach atmosphere with a well-landscaped garden consisting of lofty palm trees and colourful crotons, this luxury villa is as chic as it is relaxing. 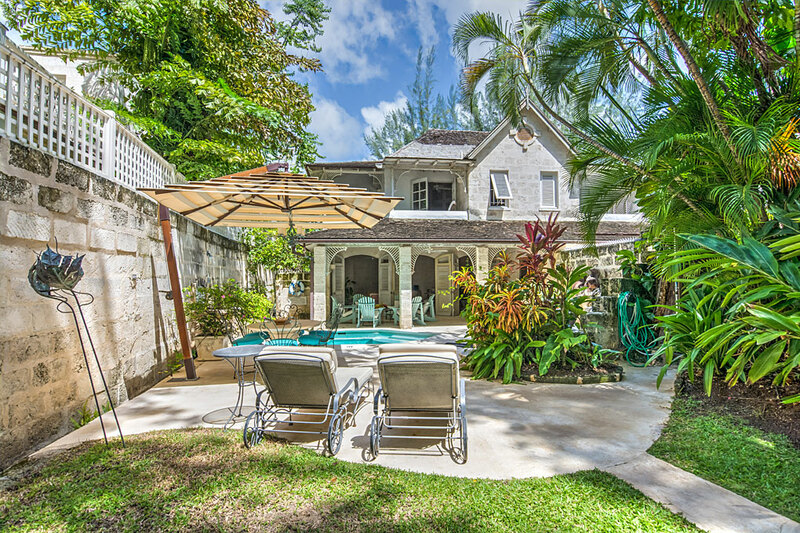 Located on the very desirable Gibbes Beach on the pristine west coast of Barbados, in close proximity to the Speightstown shopping centre, merely three miles from Holetown and Sandy Lane, this villa is perfectly suited for just about any sort of traveller. 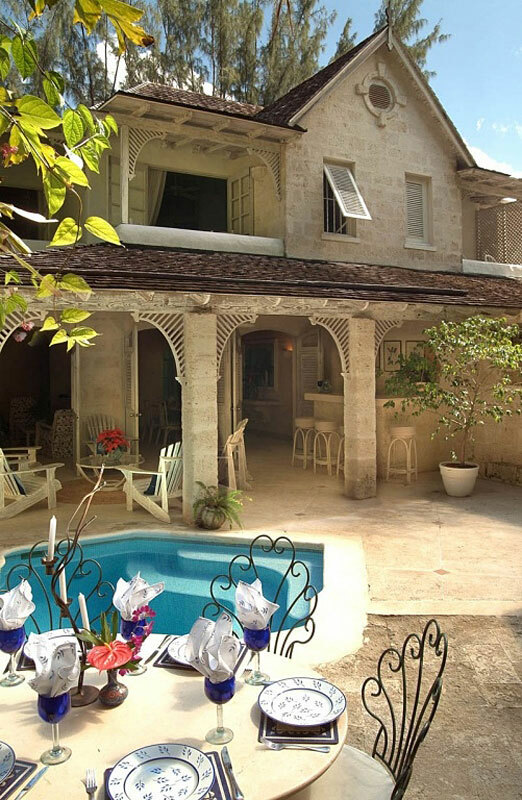 Waverley #1 comprises three spacious well furnished bedrooms, all air-conditioned with ceiling fans, and two bathrooms. 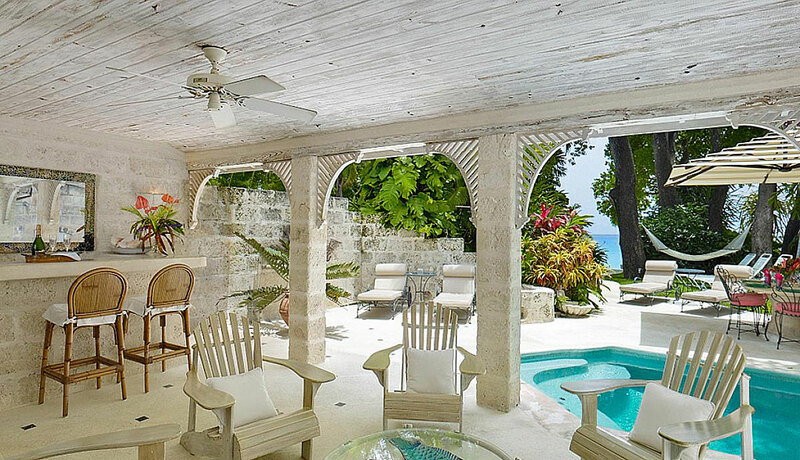 Two of the three bedrooms offer amazing views of the Caribbean Sea. 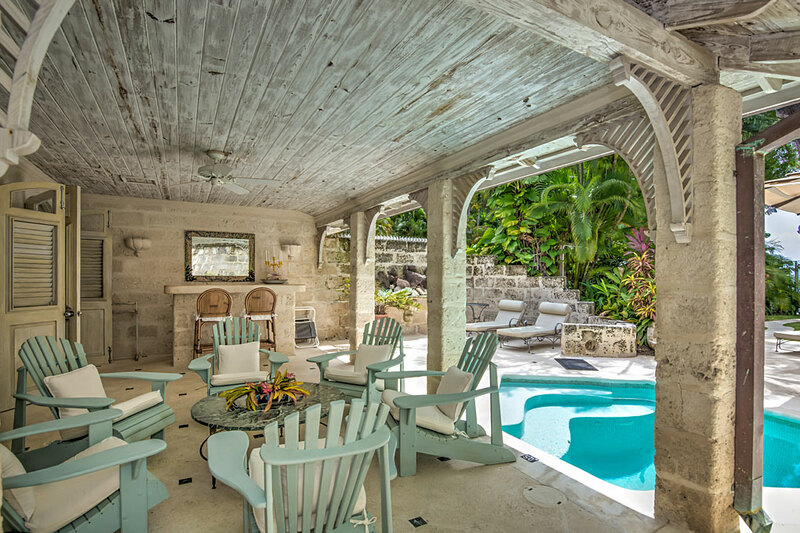 Also stylishly furnished and sufficiently spacious, are the living and dining areas which open out onto the terrace and pool deck of the charming plunge pool. 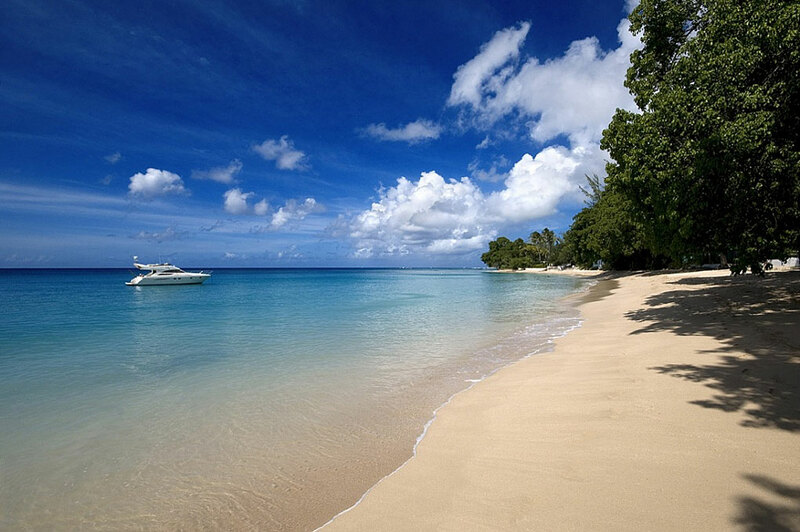 Enjoy a relaxing day on the lovely Gibbs Beach, or sit back and relax in the plunge pool, such difficult choices really! 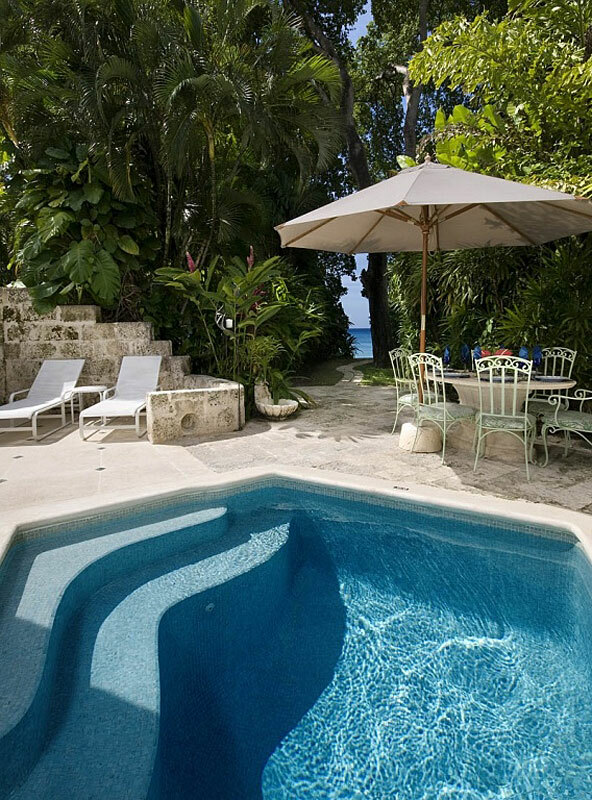 There is also a bar around the plunge pool and terrace so you can enjoy a refreshing cocktail while taking a dip. Staff include owner-trained cook and maid/laundress. Your safety is ensured as security is provided for the villa as well. Christmas/New Year's:   $  inq. $  inq. $  inq. Subject to 7.5% VAT. 1.175% Service charge added to all bookings.